General Shipping Info: Most orders ship the next business day but all orders should ship within 3-5 business days. Orders are shipped from Spring Hill, Tennessee. Different types of shipping will arrive based on the speed of the shipping service plus 1 to 3 business days processing before the order ships. ALL RUSH ORDERS PLACED AFTER 12:00 PM (CST) WILL BE SHIPPED THE FOLLOWING BUSINESS DAY. At this time, only orders from select countries can be done on our website store. If you live beyond those areas, please e-mail Orders@GoFishResources.com for assistance. •NOTE: Times are average estimates and actual times may vary. In some cases, additional duties, taxes or fees may be charged upon delivery. Money Back Guarantee applies to downloadable products only. If you need assistance, please email us at orders@gofishresources.com. We do not offer returns, exchanges or refunds on CD & DVD products. If a CD or DVD is defective, please e-mail Orders@GoFishResources.com describing the problem you are experiencing. In order to offer our products at their current prices, we do not accept returns on T-shirts, CD 20-Packs, Name Tag 20-packs, Temporary Tattoo 100-packs, craft supplies, or physical DVDs. 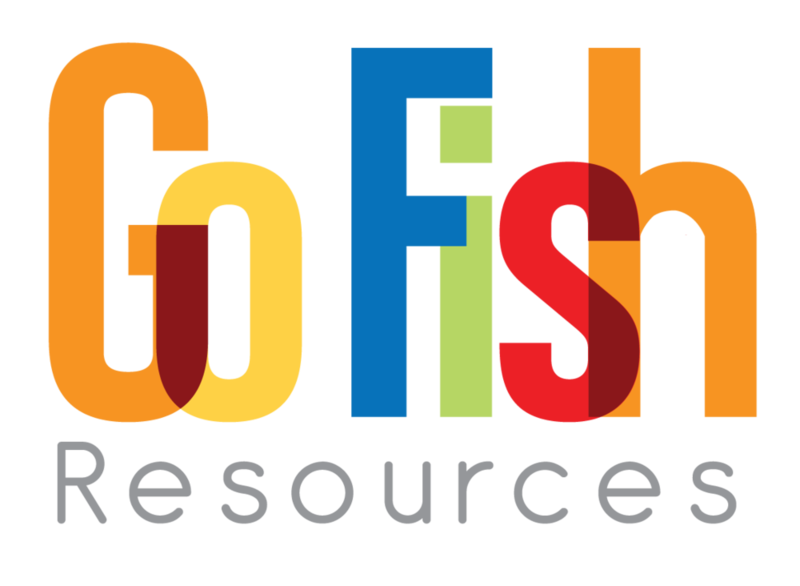 Thank You for choosing Go Fish Resources!